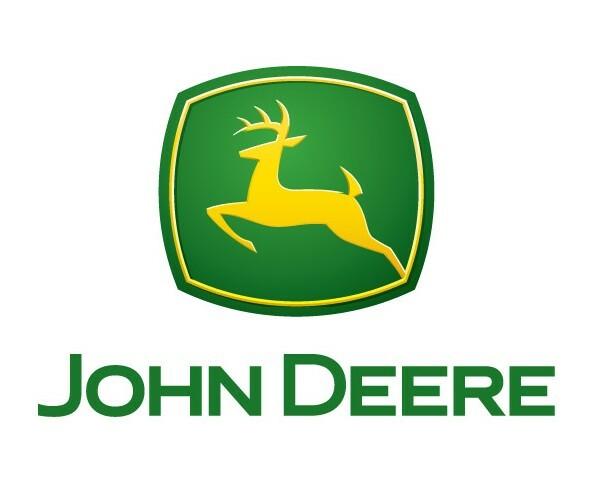 Students in agriculture, business, engineering, and technology can apply now for the seventh annual John Deere/N.C. A&T Lean Academy. The 40-hour course will be held January 5-9 in Price Hall. It includes three days of instruction and project-based activities and a two-day visit to John Deere’s facility at N.C. State University. The Lean Academy program teaches participants how to add value with lean processes and apply them throughout their careers. For a look at how one John Deere unit applies lean manufacturing and continuous improvement, click here. More than 200 A&T students have graduated from the academy in the last six years. It is hosted by the Department of Applied Engineering Technology in the School of Technology. Click here for the brochure and application. The Division of Research and Economic Development and Bluford Library are offering an intensive proposal development series for faculty members with little or no grant-writing experience. “Get Funded” will walk you through the full grant-writing process. The program will include 18 sessions of 90 minutes each. The sessions will build on knowledge gained from previous sessions. The series will begin later this semester. Learn to use proposal development resources. Application deadline is Monday, October 13. Signatures of your department chair and your school’s associate/assistant dean for research are required, so plan your time accordingly. Click here for the application. For more information, contact Nina Exner. Faculty members from North Carolina A&T and Penn State will conduct a two-day workshop for A&T faculty, post-docs, and doctoral students in the sciences and engineering who are interested in integrating the ethical dimensions of coupled natural and human systems into their classes. The “Ethical Dimensions of Coupled Natural and Human Systems Research” workshop will be held on campus August 13-14. Location and times will be announced soon. Details on the event are here. Funding is provided by the National Science Foundation. The workshop is designed to improve pedagogical methods and capacity-building strategies. Researchers will learn how to incorporate research ethics content into existing curriculum and will acquire the ability to develop content tailored to their area of expertise. A&T faculty members sponsoring the workshop are Dr. Keith Schimmel, chairman of the Department of Energy and Environmental Systems (EES); Dr. Luba Kurkalova, Department of Economics and EES; and Dr. Yengeniy Rastigeyev, Department of Mathematics and EES. Contact Schimmel, schimmel@ncat.edu, 285-2329, by July 15 to register or for more information. You must reserve a spot to attend. There is no charge for the workshop. It is open only to N.C. A&T researchers. DETAILS: An event to introduce participants to the NC TraCS Institute and translational research – what it is, why it is important to community health, and how to become involved. The workshop will provide examples of successful translational research projects, a description of the services and programs offered by NC TraCS, and funding opportunities of interest. DATE, TIME AND LOCATION: Friday September 16, 10 a.m. to 1 p.m., Moses Cone Memorial Hospital, Classroom 29, 1200 North Elm Street, Greensboro. The session will be held from 1 p.m. to 4 p.m. at the Bioinformatics Research Center in the DHMRI building on the research campus. To sign up for the session or for more information, contact Phyllis Beaver, pbeaver@castlecooke.com. The Division of Research and Economic Development will host representatives from the North Carolina Biotechnology Center on Thursday August 11 to present a workshop on how to write proposals for submission to the Biotech Center. Anyone who plans to submit a proposal to the Center, or is interested in learning about the Center’s funding opportunities, is strongly encouraged to attend. The workshop will be held in the Fort IRC, Room 410, from 10 a.m. to 11:30 a.m. Please register for the event at the DORED training website. 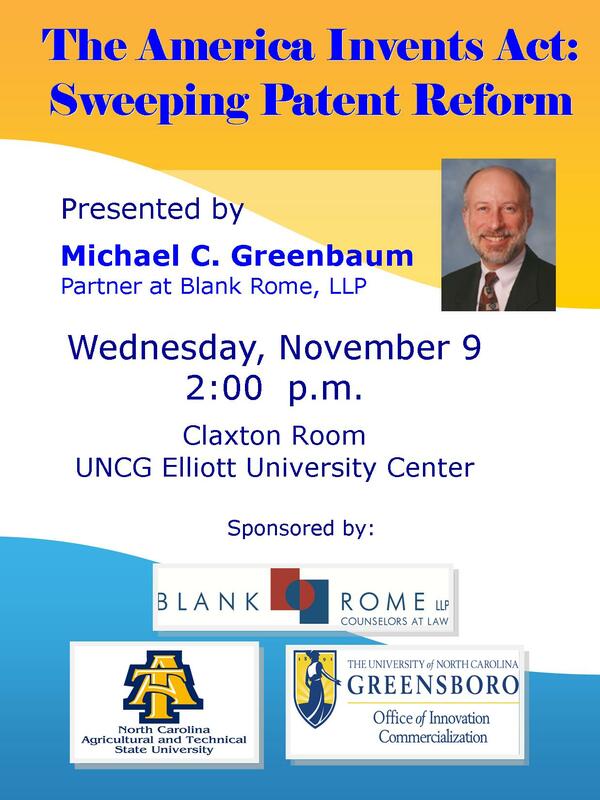 If you have questions, please call or email Saundra Evans, 334-7995 x2003, syevans@ncat.edu or Peggy Bolick, 334-7995 x2303, mrbolick@ncat.edu.